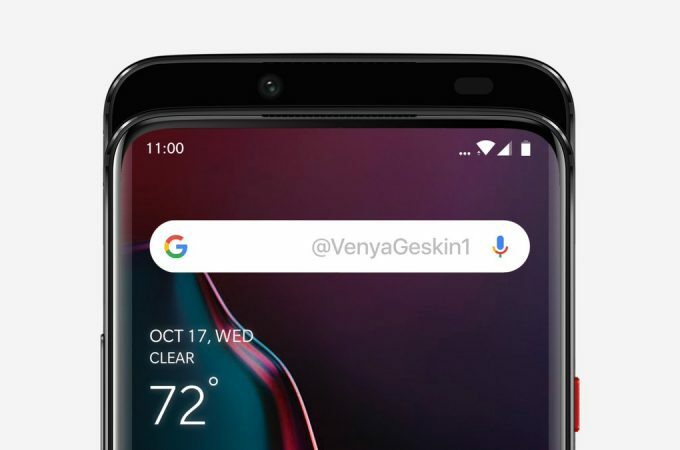 Over the past 24 hours we’ve come across a leak of the OnePlus 7, which seems to show a slider mechanism that comes out of the top part and reveals the front camera. Now designer Ben Geskin has envisioned the device in full, sans the whole covert case thing. 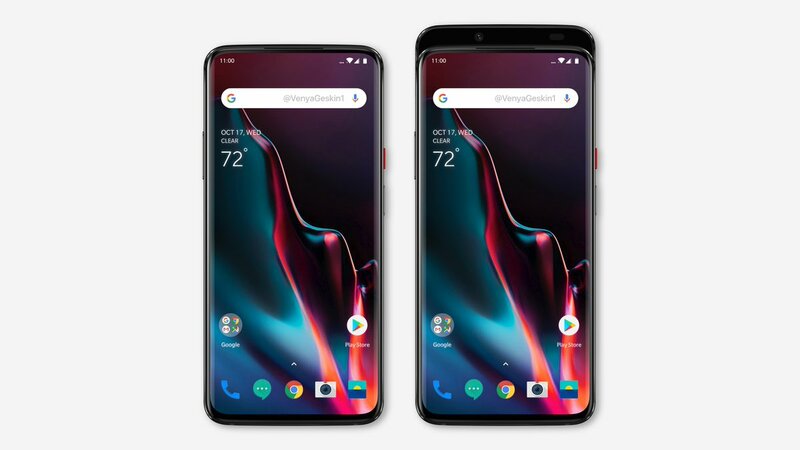 In spite of having narrow bezels, the OnePlus 7 keeps some sort of chin. I like how glossy the edges are, making me think of stainless steel. 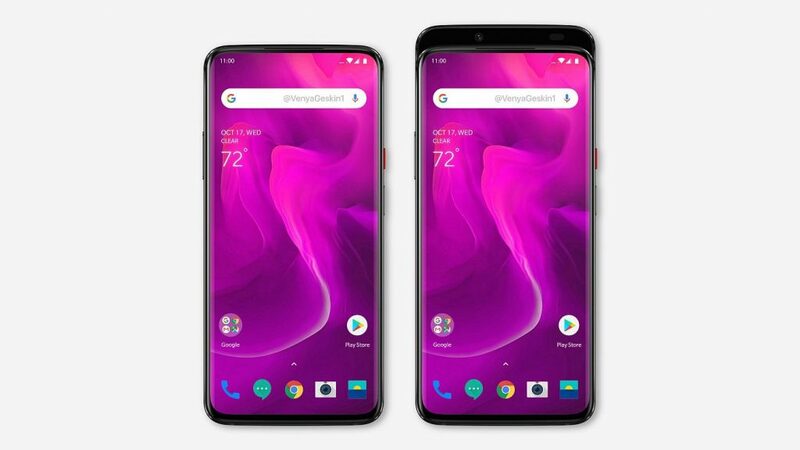 The front panel is much more curved than what we’ve seen on the OnePlus 6 and 6T, which felt rather flat compared to a Mate 20 Pro for example. The slider part lifts up from the back, much like it did on the Oppo Find X and Xiaomi Mi Mix 3 or Honor Magic 2. I see the earpiece is here to stay, very narrow, basically a slit at the top of the phone. I was expecting a larger, perhaps dual or triple front camera, so the selfie shooter feels lonely at the top. The problem with such a design is how fragile the device becomes and how easy to bend and break it is. Look at the test that JerryRigEverything did on the Oppo Find X and you’ll see what I mean. Oppo and OnePlus are companies under the same umbrella (BBK), so they can easily borrow technology from one another. Things to change here? Get rid of the chin, reduce the bezels more and reinforce the slider or put the front camera below the display, like on the Huawei Nova 4 and Galaxy A8s.